1.2 litre Double OHC 12 valve engines. 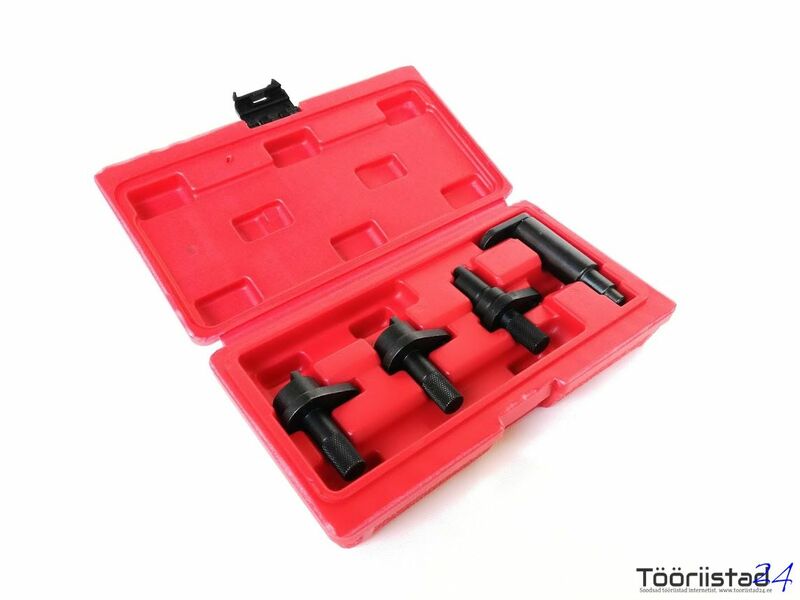 Timing tools for Volkswagen Lupo and Polo 1.2 litre engines, 2 and 3 cylinder, 6v and12v engines. 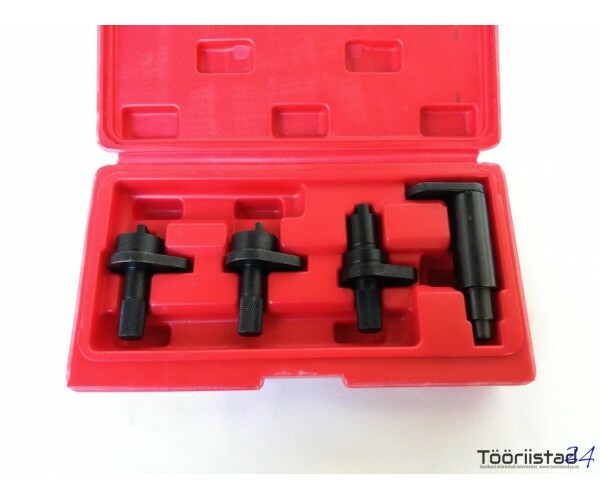 12v engine timing tools are OEM numbers T10123 x 2 and T10121x1 for AZQ/BME engine codes. 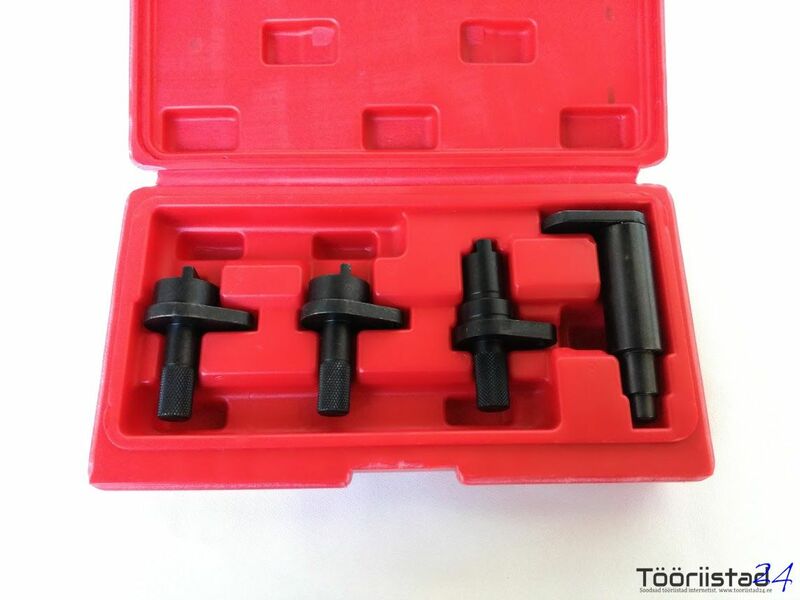 6v engine timing are OEM numbers T10120 x 1 and T1021 x 1 for AWY/BMD engine codes.